Shiloh Park is a project among friends. This is not your typical hit-and-run development by a large public builder. Shiloh Park is built by locals who care about how people live and experience Redding now and in the future. 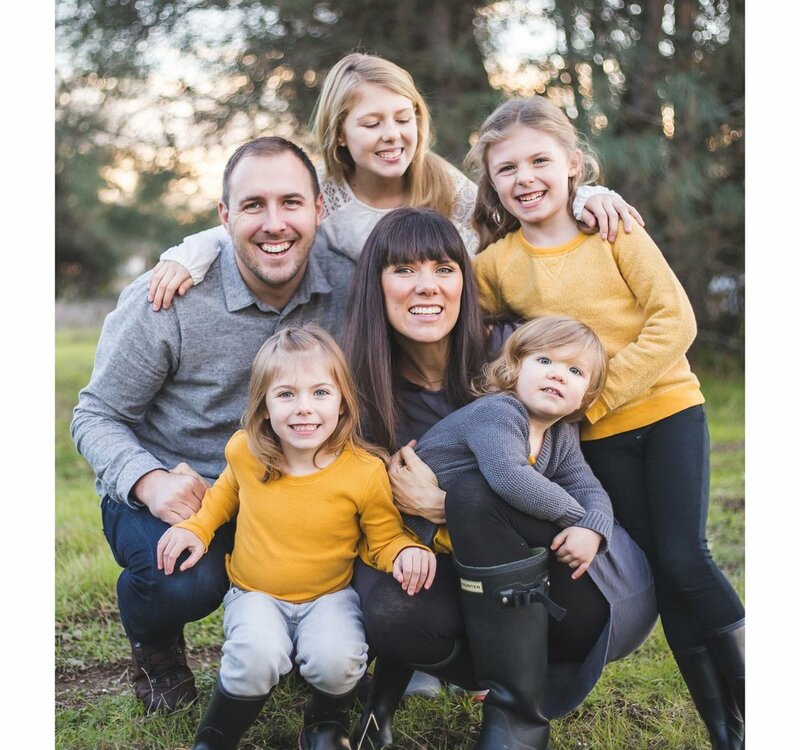 Joshua is a California native who recently made Redding home along with his wife, Rebekah, and four daughters. Their vision for creating more human and better connected neighborhoods is what initiated the Shiloh Park design, but it's their friends who are really helping them make this dream a reality. Joshua and Rebekah enjoy problem solving through design and hope to continue building more communities where neighbors are known and belong. SDS is in their 50th year of business and has left a mark on the North State and beyond. As a full service design firm, their expertise extends from the beginning stages of a project all the way to completion. They are assisting Shiloh Park is much the same manner through surveying and mapping, hydrology, entitlements, SWPPP, civil engineering, and land planning/ architecture. Billy is a licensed General Contractor in California and has spent over 20 years in the construction industry. For years he spent his time building custom homes for Redding locals and retirees from the Bay area. Billy oversees construction operations, quality assurance, and sourcing for Shiloh Park. His experience in the field and passion for this project make him an exceptional asset to the team. He and Joshua work closely together creating plans for Shiloh Park that are beautiful, functional, and timeless.